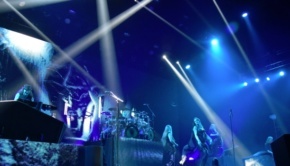 “Tuomas has spent most of the year 2013 writing and producing his solo album. 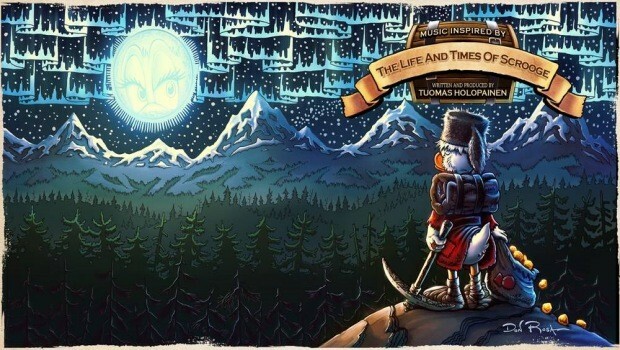 The whole album will be based on a graphic novel called »The Life And Times Of Scrooge McDuck«, written and illustrated by Don Rosa. This 12 – chapter book tells the life story of a certain Scrooge, from his early years in the 19th century Scotland to his adventures all around the world until the 1950`s. 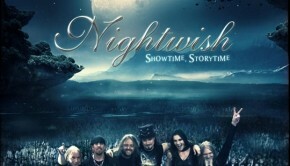 The story contains such immense depth, detail, wit and emotional power, that the moment Tuomas read it nearly 20 years ago, it instantly became a story of profound personal interest and love for him. The initial spark of `coloring` this story with music, i.e. create a kind of “soundtrack” for the book, came to him already in 1999, and has ever since been haunting the back of his mind. The recordings took place during August – October 2013, first at Angel Studios, London, then in various locations around Scotland and Finland.